Have your boy cheering for your favorite team at birth. Give your little sidekick a sweet treat with this creeper, bib and bootie set! The creeper features a large Buccaneers name and logo as well as contrast paneling, while the bib features a printed logo and contrast trim. 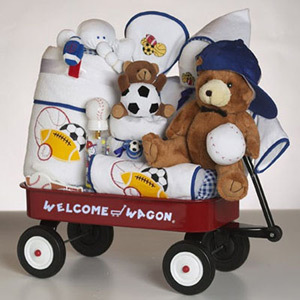 The adorable booties bear an embroidered team name to complete your little cutie’s team-spirited look. Your tiny one really will be the luckiest fan, because there are people like you to make sure there is always plenty of team spirit around! 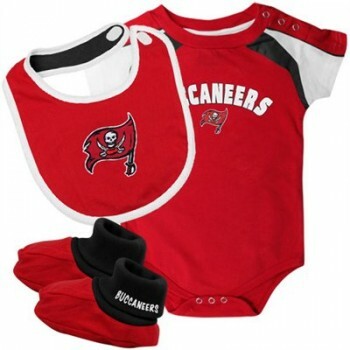 Cute football baby set !!! 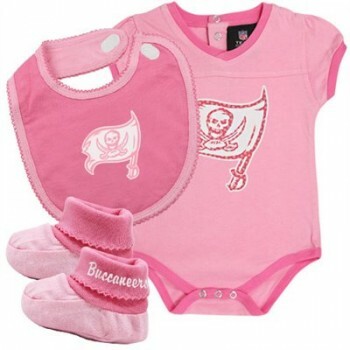 Teach your little punkin’ from day one what your favorite NFL team is with this creeper, bib and bootie set! The creeper features a large logo embellished with glittery polka dots, while the bib features a printed team logo and decorative stitching along the edge. The adorable booties bear an embroidered team name that completes your little darling’s pretty-in-pink look. 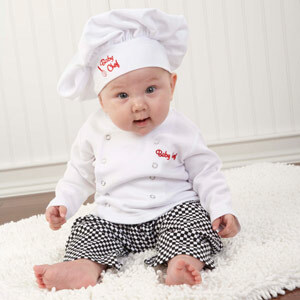 Baby Chef Three Piece Layette!!! Hungry for one of the most unique baby gifts around? Satisfy your craving with our “Big Dreamzzz” Baby Chef Layette baby gift set! 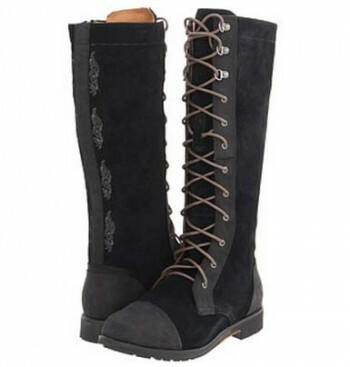 You don’t have to be a baby gift gourmet to recognize five-star quality and originality when you see it. Serve with a large order of love!